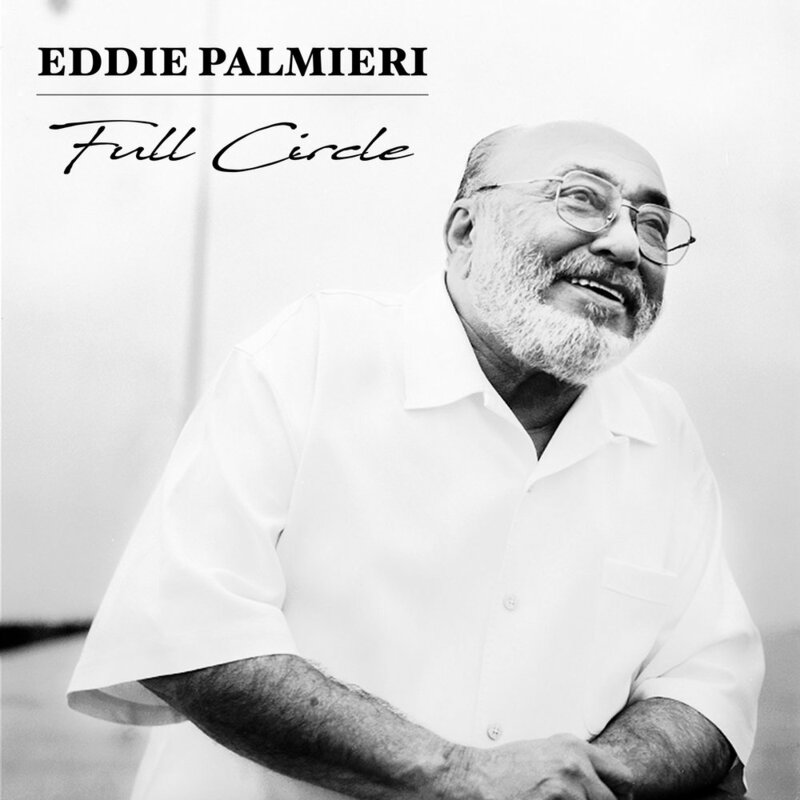 Known as one of the finest pianists of the past 60 years, Eddie Palmieri is a bandleader, arranger and composer of salsa and Latin jazz. His playing skillfully fuses the rhythm of his Puerto Rican heritage with the complexity of his jazz influences: Thelonious Monk, Herbie Hancock, McCoy Tyner as well as his older brother, Charlie Palmieri. Palmieri’s parents emigrated from Ponce, Puerto Rico to New York City in 1926. Born in Spanish Harlem and raised in the Bronx, Palmieri learned to play the piano at an early age, and at 13, he joined his uncle’s orchestra, playing timbales. 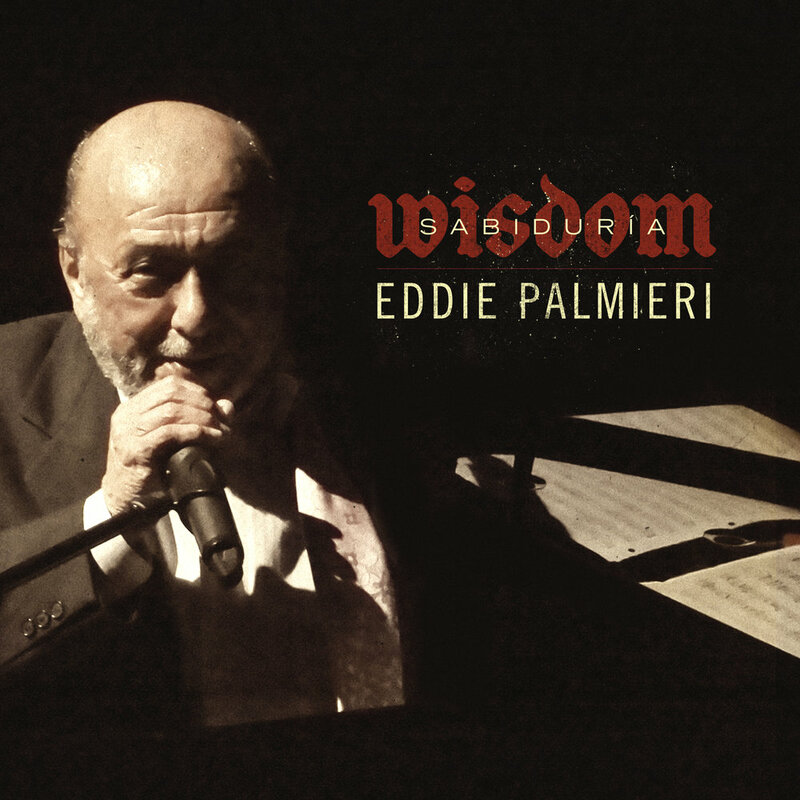 Palmieri’s professional career as a pianist took off with various bands in the early 1950s including Eddie Forrester, Johnny Segui’s, and the popular Tito Rodriguez Orchestra. In 1961, Palmieri formed his own band, La Perfecta, which featured an unconventional front line of trombones rather than the trumpets customary in Latin orchestras. This created an innovative sound that mixed American jazz into Afro-Caribbean rhythms, surprising critics and fans alike. Palmieri disbanded La Perfecta in 1968 to pursue different musical endeavors, though he would return to the band’s music in the 2000s. Introducing the Palmieri Salsa Jams App, the world’s first interactive Salsa music app on Christian Scott aTunde Adjuah’s Stretch Music App platform. An interactive music player of the Full Circle recording, the Palmieri Salsa Jams App (powered by Stretch Music and Spectrum) is sure to please musicians and audiophiles alike. It gives musicians the ability to completely control their practicing, listening and learning experience by customizing the player to fit their specific needs and goals. The app has the capability to mute, solo, pan and fade any instrument chosen along with tempo control, looping and sheet music for each part.